A birthday always gives The Spoiled Mummy a reason to celebrate. 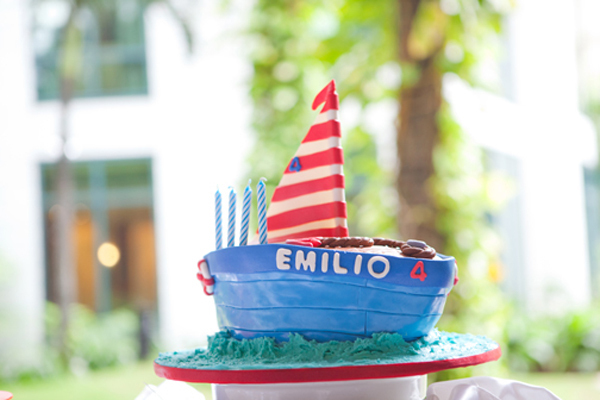 And as I have mentioned here in my blog, I really love celebrating my family’s birthdays with unique and fun parties! (See my previous posts here, here, here, and here to know more about our past birthday celebrations). So fast forward to present day, I still look forward to every birthday in my family. To me, it doesn’t matter whether you celebrate in a small or big way, as long as you mark it in your own “special way”. Every birthday is indeed a special occasion because this happens only once a year! And as a mother, every year that my children turn a year older is considered to be a momentous day. 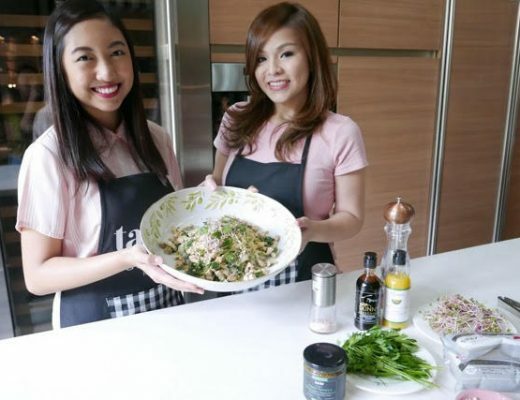 So admittedly, this “pressures” me to come up with something that is not only fun and enjoyable for my children and our guests, but more importantly and hopefully — something that the celebrant will always remember with fondness. Whenever any of my kids’ birthdays are coming up, I make sure to ask them first how they want to spend it. As much as I would like to tell them how I want them to celebrate, I think it is just right and fitting that the whole idea comes from the celebrant. 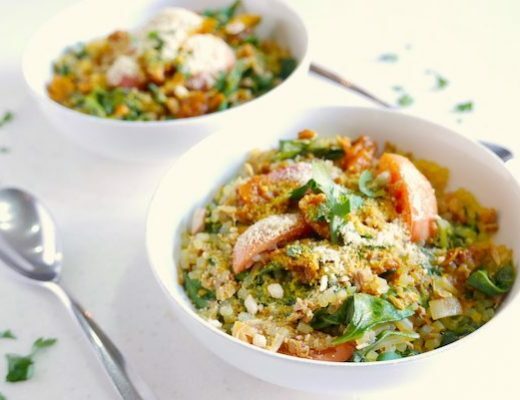 Whether they want to invite just a few close friends or their whole class, whether they want to treat their best friends to burger and fries or an afternoon movie with lots of popcorn and ice cream in between, I find that to make it special and memorable for them — it is still best to ask them how they want to celebrate their special day. So when my second son turned 4, he requested for a swimming party with his whole class! 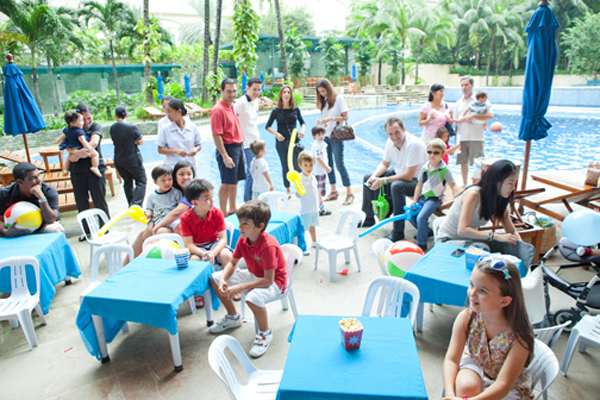 And since we don’t have a swimming pool in our home, we decided to throw the party at the nearby Rockwell Club. 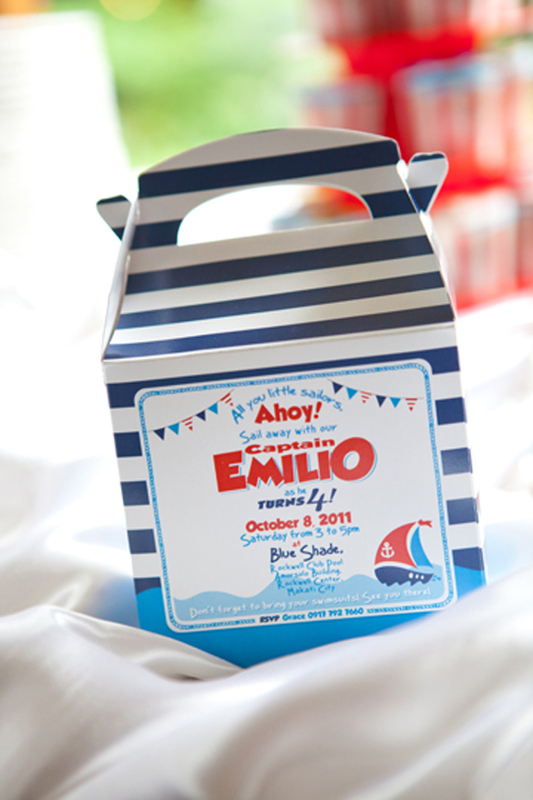 Photo above shows his party invitation which is meant to look like a sailor’s lunch box…In front of the box are the details of the party while inside, it contained a bag of yummy favors and treats! This party was quite small and easy to organize so I didn’t see the need to hire any party coordinator. 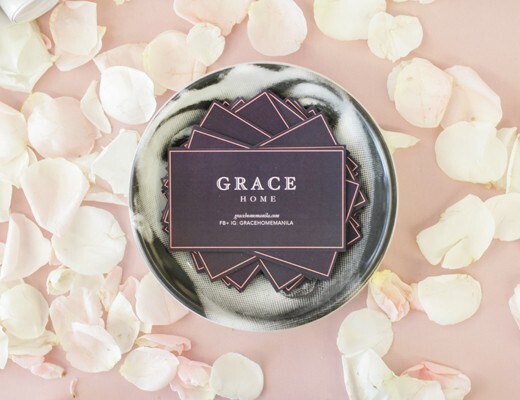 Besides in my experience as a mother of three young children who have had several birthday parties in between all of them, I have pretty much tried and tested most of the party suppliers out there. So for this small celebration, I just called on a couple of my most trusted and reliable ones. Because I have the Nautical theme / Pool party as the main concept already, everything else just flowed from this big idea. My son and I talked about his party quite often which made it a lot easier for his mummy to plan. 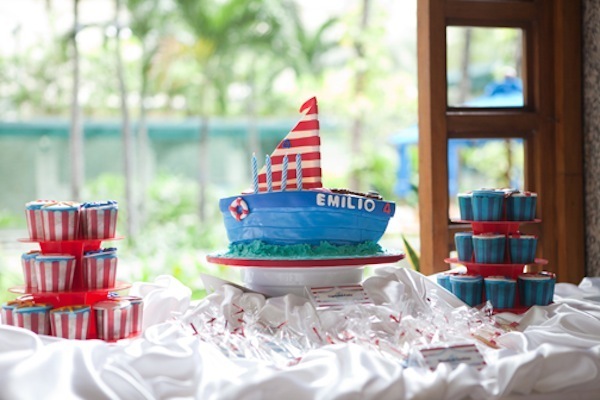 We both agreed to use the colors red, white and blue to match the venue’s fresh, outdoor pool ambience. 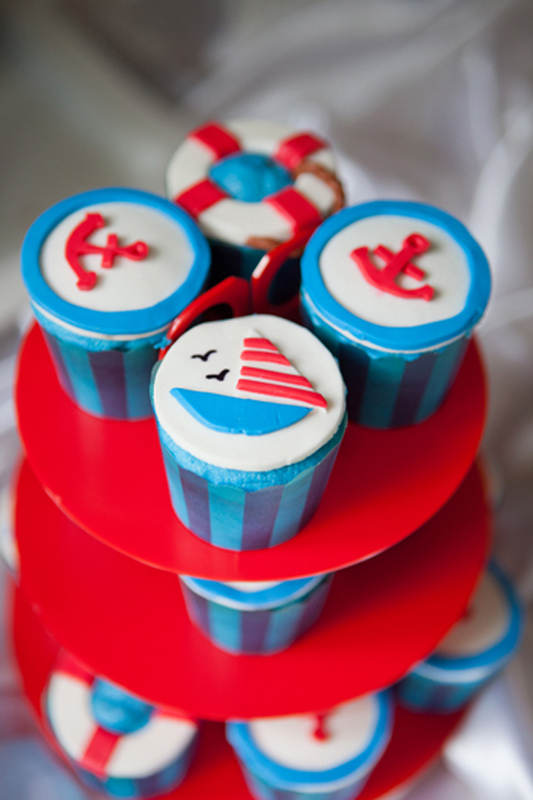 The sailboat cake and cupcakes were made by my friend, Michelle Teves of Cococakes. 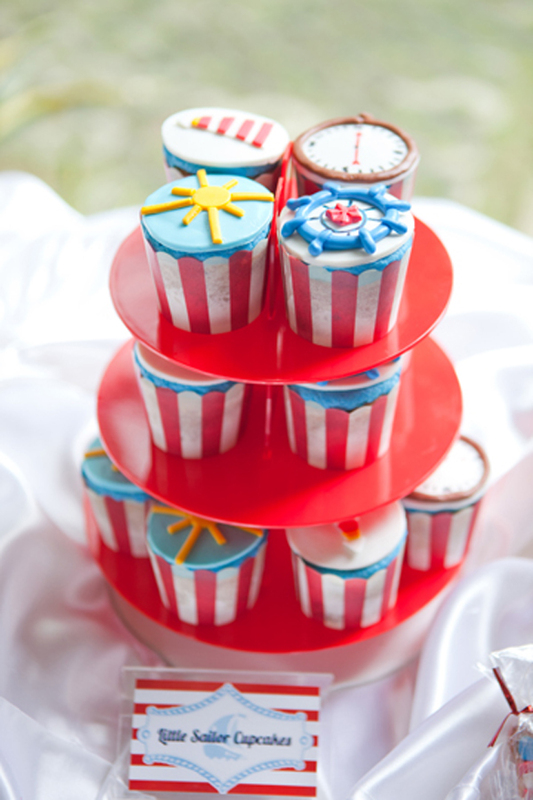 Cococake’s cakes and cupcakes are not only pretty to look at, they are delicious too! 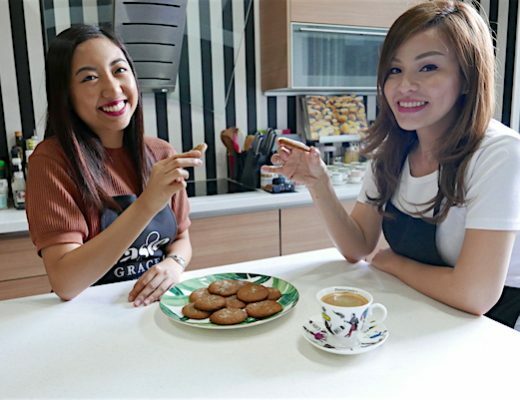 One of my requirements from my bakers is never to overload my treats with white sugar…I can never appreciate cakes that are too sugary sweet or topped with too much icing or frosting! 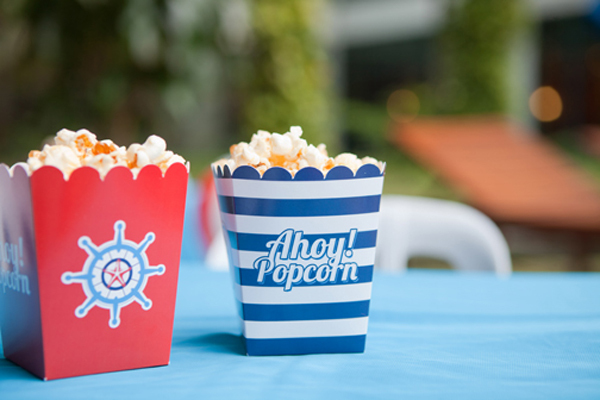 For the table centerpieces, instead of having flowers or balloons, I had some boxes made according to my Nautical theme and then filled it with popcorn…not only did they serve their purpose as table decor, they were also a healthier treat to the kids! 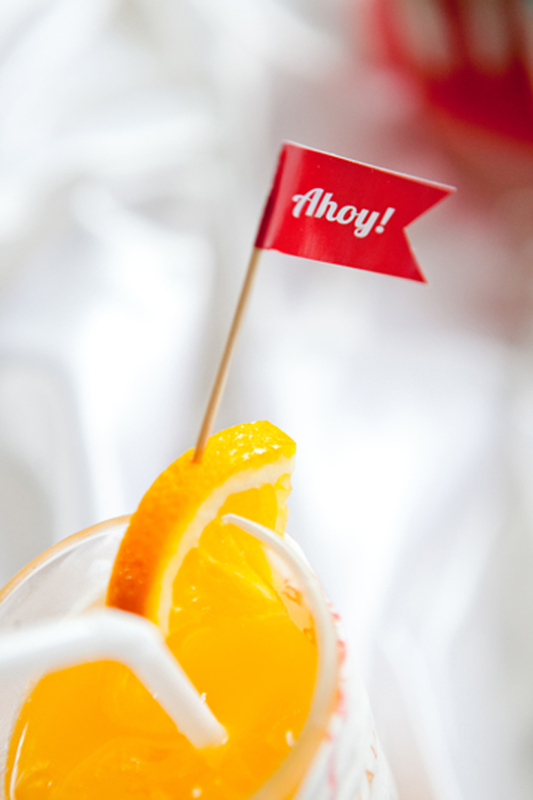 And what’s a pool party without some frozen delights? 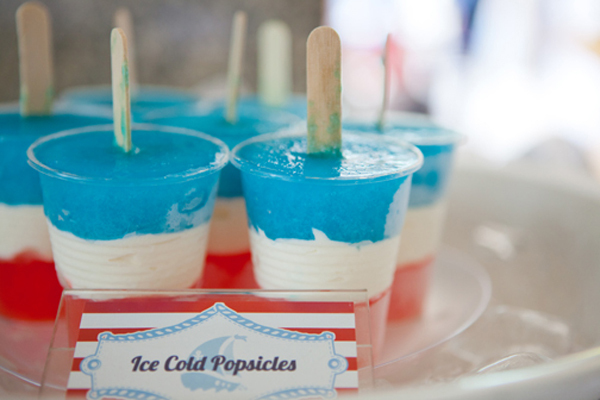 These red, white and blue ice cold popsicles refreshed the kids throughout that sunny afternoon! 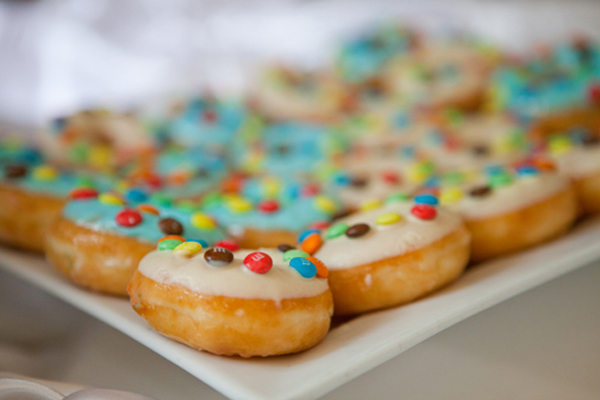 And because kids love m&m’s chocolates…I ordered these mini Krispy Kreme donuts topped with m&m’s! 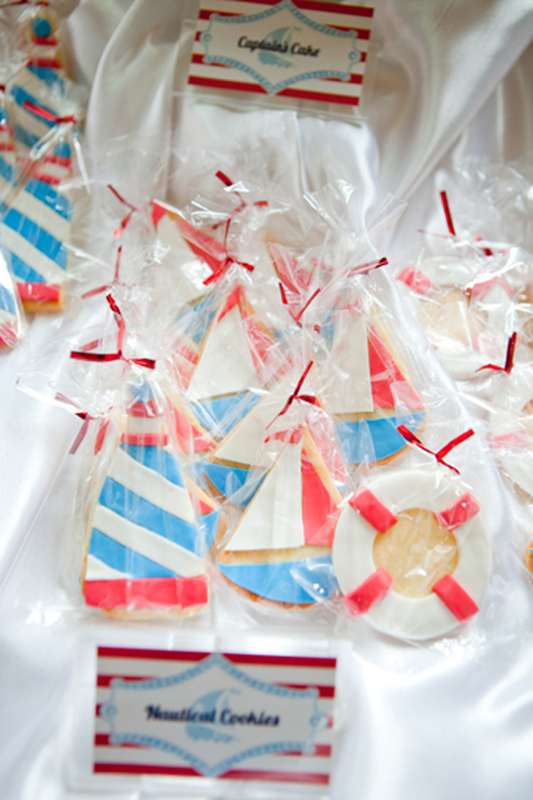 Cookies made by Cococakes in Nautical inspired designs were up for grabs too! 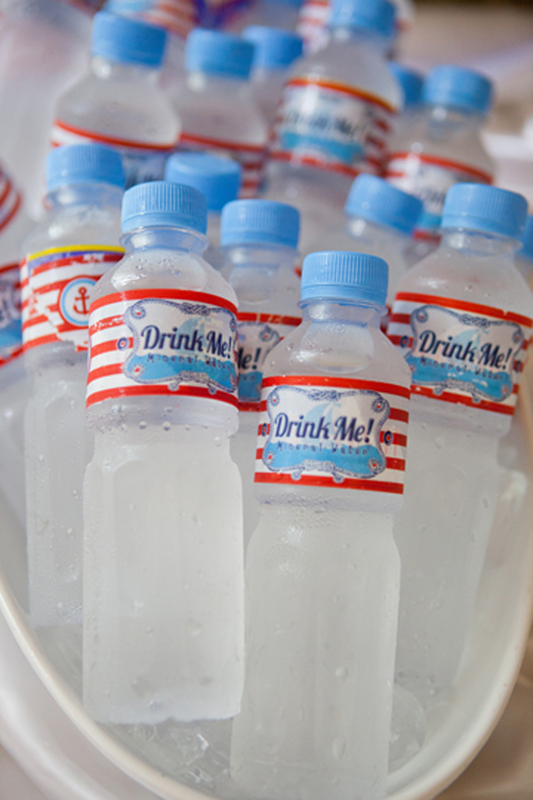 Thirst quenchers for everyone – fresh orange juice, iced tea and bottles of cold mineral water. 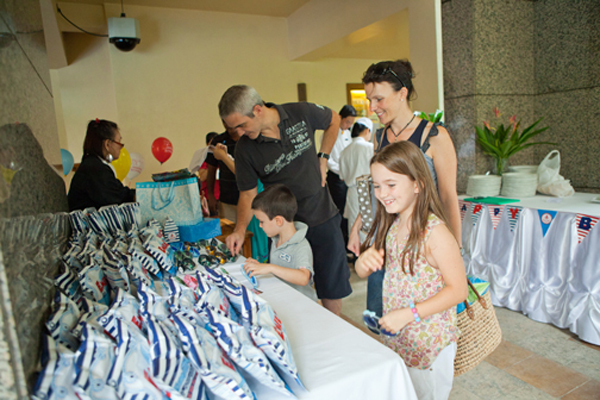 The loot bag…a “little sailor’s kit” prepared for each kid! 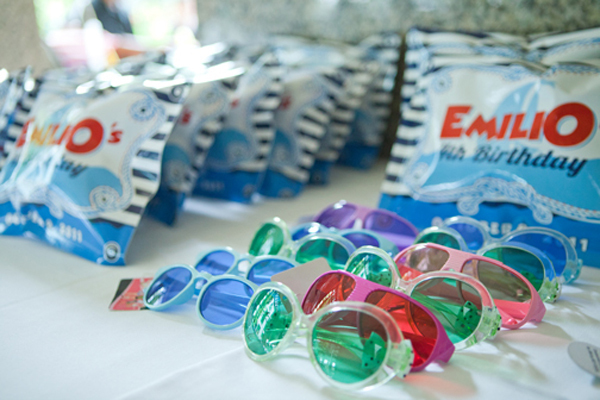 And fancy sunnies for every little boy and girl sailor! I find that kids get more excited when they see their loot bags as soon as they come in, instead of waiting for it at the end of the party! A little entertainment hopped on board too! 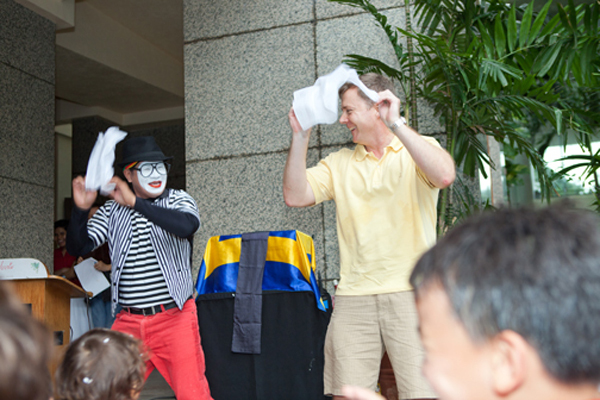 I decided to get a mime to delight the kids in between the pool fun and snacks. 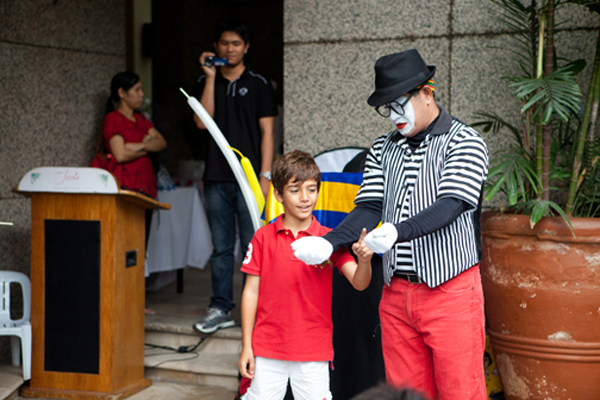 The mime did a lot of funny magic tricks that surely amused his kiddie guests! And our little sailors played along too! 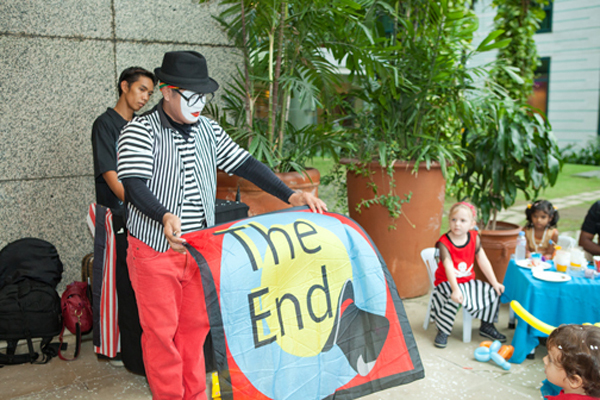 Everyone was game to have fun! Even parents joined in on the craze too! 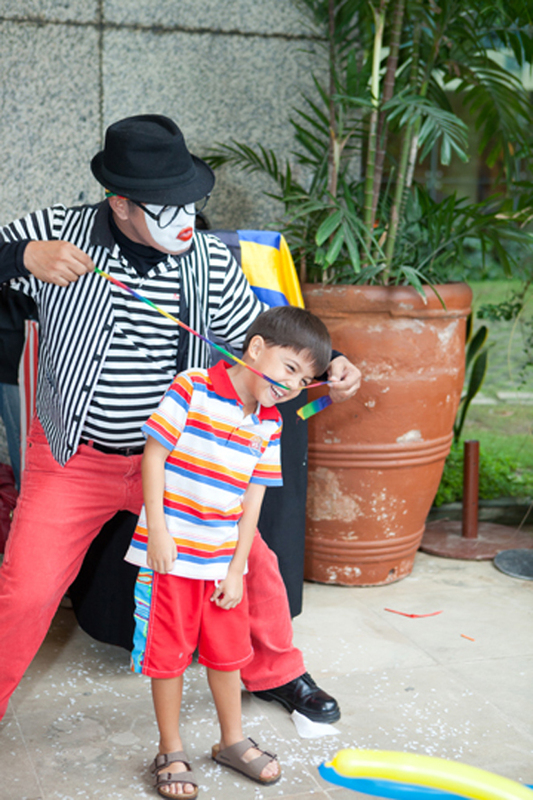 But this party’s success was measured by the children’s heartwarming laughs! As parents, we all know that there is nothing more rewarding than seeing our children happy. This small celebration of my little boy filled his heart with lots of joy, laughter and good memories that hopefully someday, he would remember with much fondness — just like his mummy. 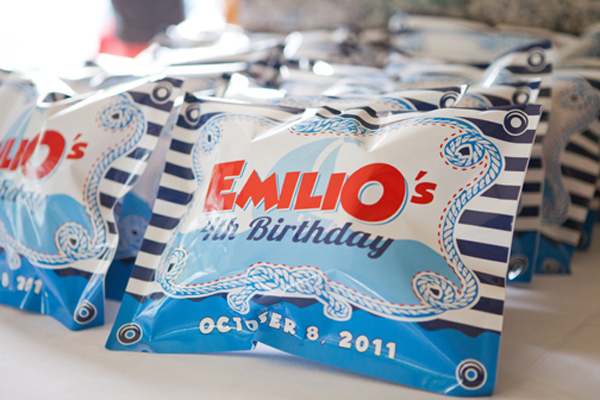 Great Birthay theme for my godson Emilio!! This party I specially love. 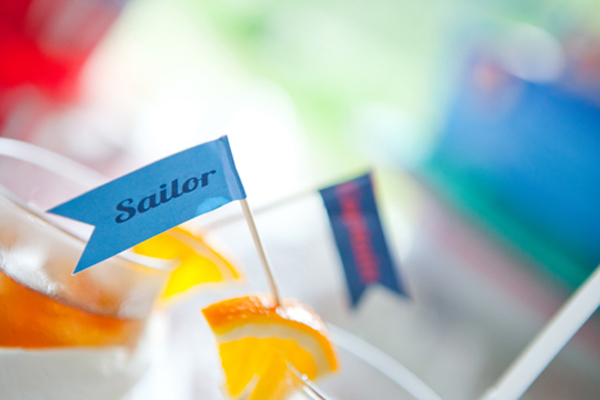 The whole Nautica theme is just so fit for pool parties plus it always looks so good:) I love how your parties are so personalized and right for the occasion. Thanks for posting! Thanks Ninang Anna! We will see you soon! 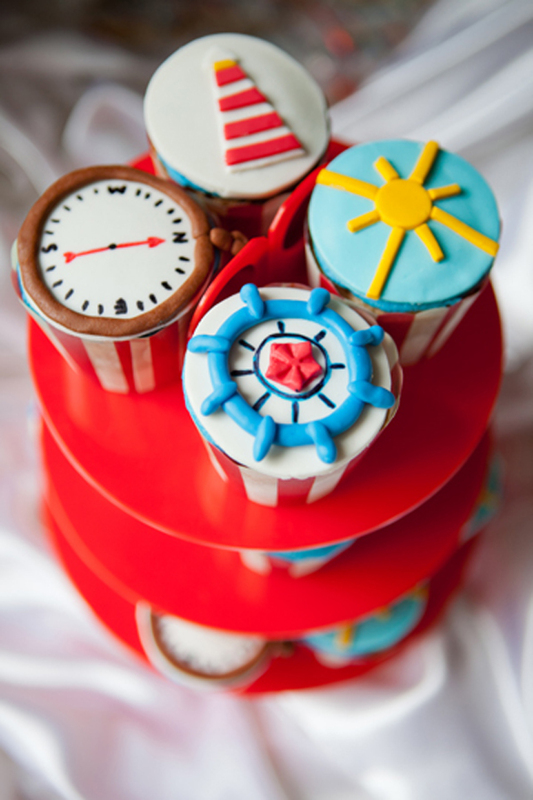 I’m also having my son’s first birthday party with the same theme on March 19. If I may ask, who is your supplier for the customized loot bags? Thank you for your positive feedback, I appreciate your comments! Happy Birthday to your son! 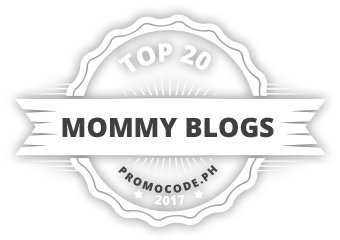 Your kids are so lucky to have you! 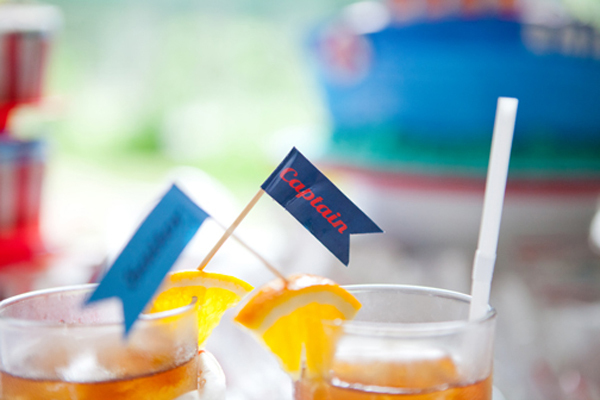 I love planning small parties for my kids, too; but yours take the cake. Just beautiful! Hi Clarisse. 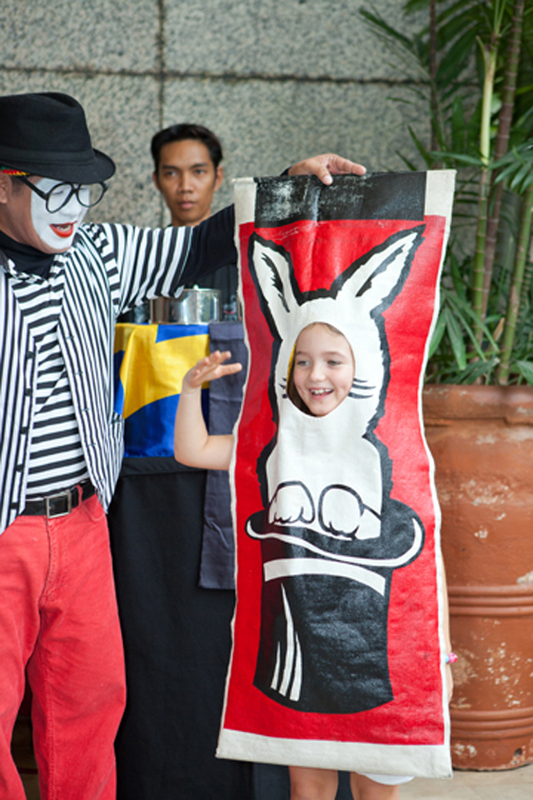 I got the mime through Peps (a party planner) – 0917 843 7377…good luck with your party planning! Love the little details! They are adorable. Aren’t small parties such fun? 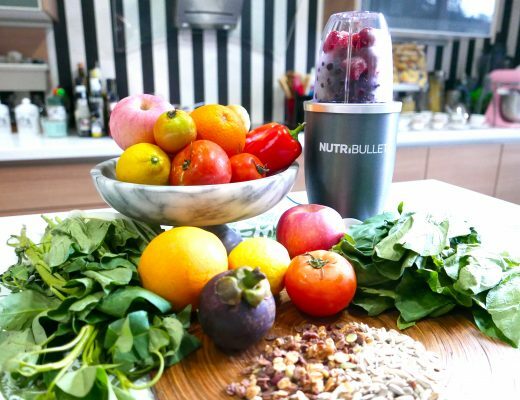 Thanks, Martine! 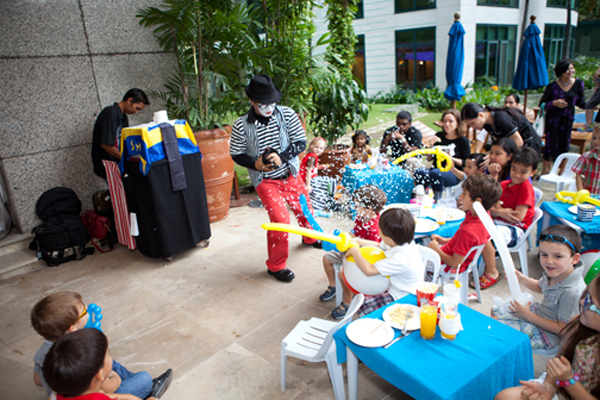 Smaller parties are definitely much more fun! A very nice theme indeed! I specially like the details too. 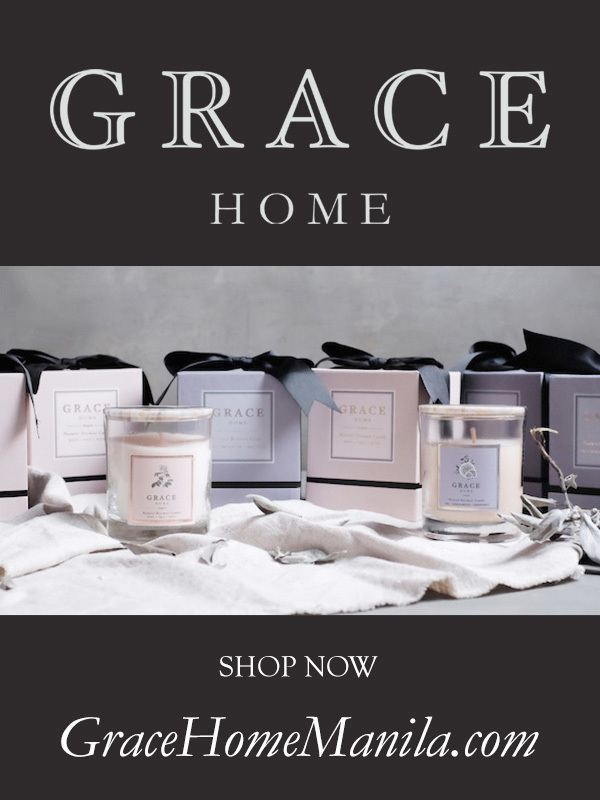 if you don’t mind me asking, where did you have the souvenir made? Thanks. If you don’t mind, could I know the supplier of your ice cold popsicles? hi sis! where can i buy those loot bags and popcorn boxes? 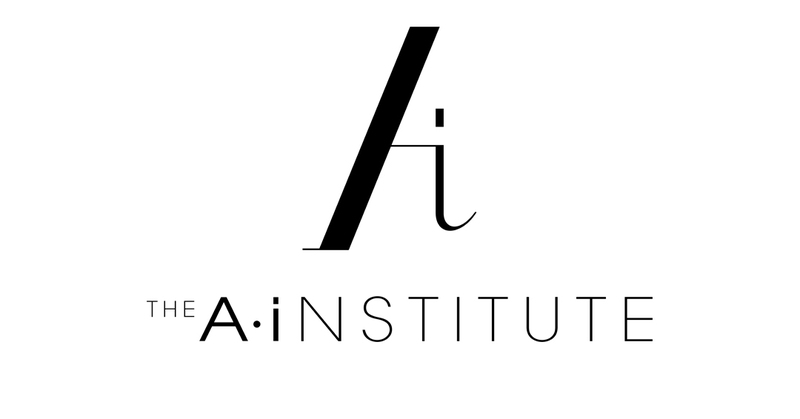 Had them made by Adworks’ graphic artist. 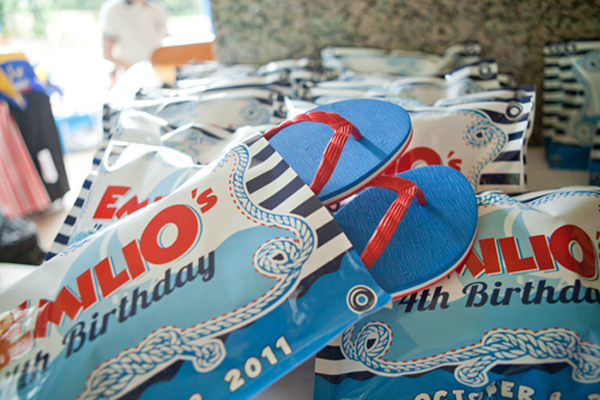 A lot of party suppliers can customize them now too. 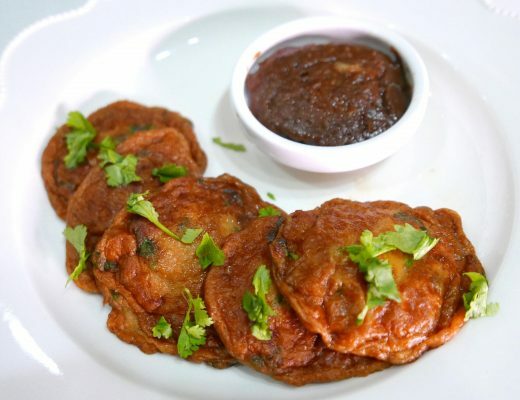 Try Party Starters – 0927 929 1075. Hi! I just wanted to ask if I need to be a member to host a party in the pool area of the Rockwell Club? Thanks!